Mt. Adams Wildfire is a Federally contracted private Fire Company family owned and operated since 1993. At Mt. 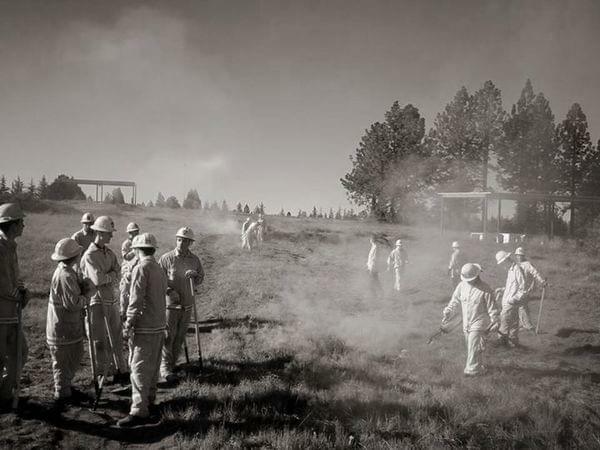 Adams Wildfire we offer many services that range from fire suppression/prescribed burning to Education/training, including CPR/AED first aid training. Our goal at Mt. Adams Wildfire is to provide professional services to the community in accordance with the standards set forth by the National Wildfire Coordinating Group.